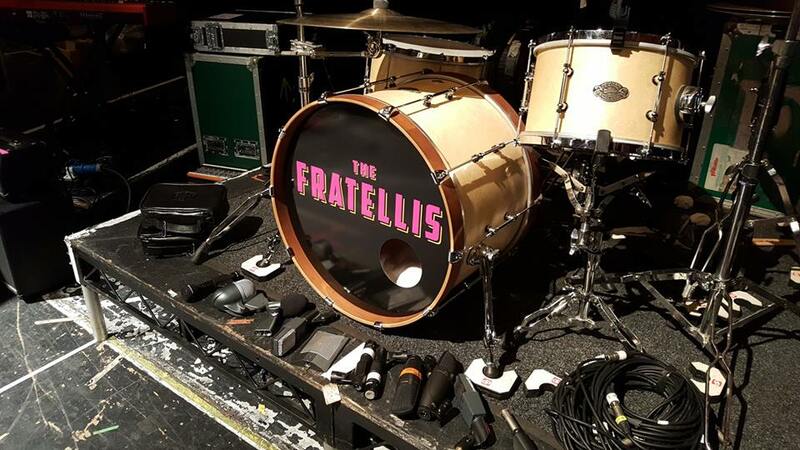 You all know The Fratellis. Seriously, if there’s anyone reading this that doesn’t know Chelsea Dagger, where on earth have you been? Now they’re back with their new album, In Your Own Sweet Time, which charted at number 5, they’re on the road touring and they’re on the festival circuit this summer. 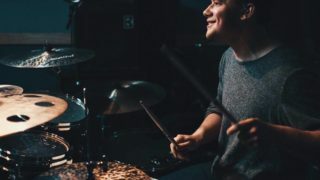 They’ll be in Leicestershire on Sunday 1 July at Texfest in Market Harborough and we caught up with Barry Fratelli to find out how things are going. What have you guys been up to in the lead up to the tour and the album release? Impatiently waiting to get on with things! It’s a strange time when you know you have something great but nobody’s heard it yet. How do you think the music scene has changed since you were last on the road and in the charts? We’re on the road all the time so that never changes. From the days of chart success the scene has changed beyond recognition, although it was something that wasn’t really a priority, more of a bonus, we just wanted to play. For fans who haven’t yet heard the new material what can they expect? They can expect a band that doesn’t really do the same thing twice, as all bands shouldn’t, that would be boring. Do you ever got bored of playing Chelsea Dagger? No, who could get bored of creating mayhem and joy in a room for 3 minutes and 37 seconds every night?! What’s your favourite thing about being back on the road? All of it, I drive around in a mobile pub with my friends playing music for people. What other bands are you listening to at the moment? Lots of Gomez and Johnny Cash. Who has been the biggest inspiration in your career? The Who, they wrote the book. What would you choose as the best song on the new album? Always changing but currently “Told You So”. It’s almost 12 years since the release of your debut album – where do you hope you’ll be in another 12 years time? What does the rest of the year hold for the band? Touring the rest of the world, it’s not a bad life sometimes. In Your Own Sweet Time, the new album from The Fratellis is out now. 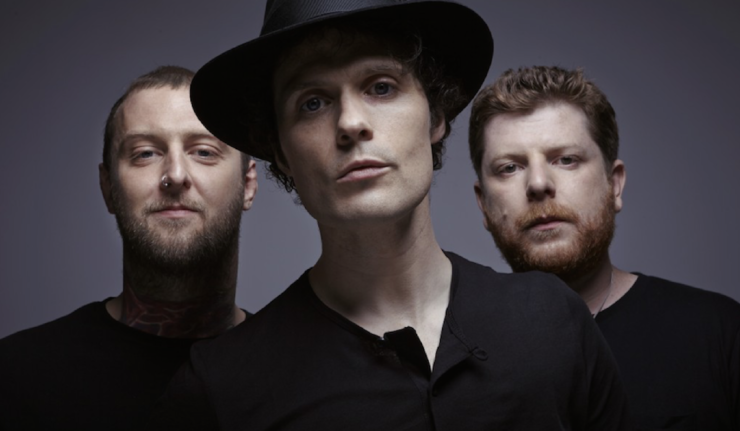 The Fratellis play Texfest in Market Harborough on Sunday 1 July and tickets are on sale now. 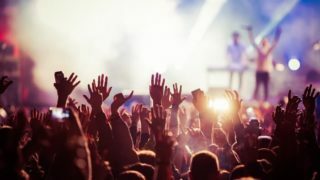 Other artists performing at Texfest include Example, We Are Scientists, Pigeon Detectives, Tinchy Stryder, Beans on Toast, Will Varley and many more.